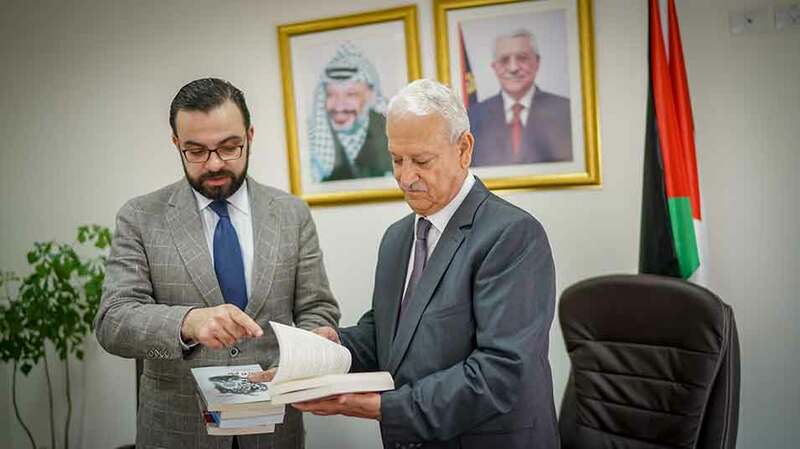 Birzeit University, represented by its president Abdullatif Abuhijleh, and the Ministry of Culture, represented by its Minister Ehab Bseiso, signed an agreement pledging ministry support for Birzeit Nights (Layali Birzeit) for three consecutive years (2018-2020). The signing ceremony was attended by Dean of Student Affairs Mohammad Al Ahmad. 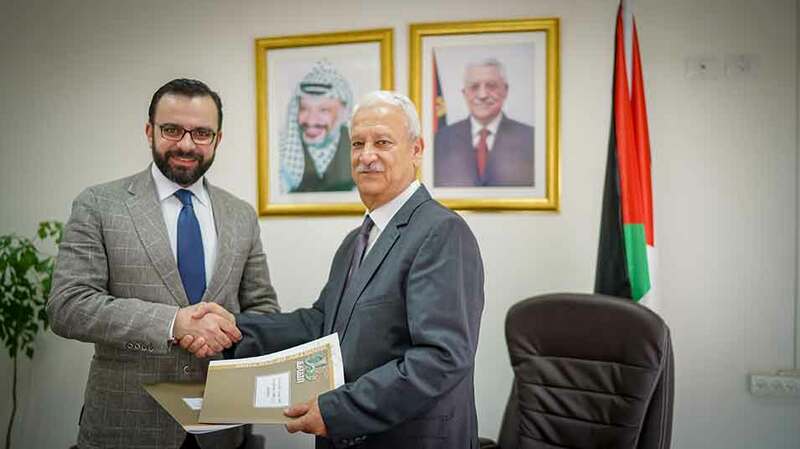 The agreement aligns with the ministry and university’s mission to continue supporting Palestinian art and youth creativity in all disciplines, creating a new platform for partnerships that are able to cultivate a vibrant cultural scene in Palestine. Birzeit Nights Festival will commence on August 7 and run for two days, hosting different artists and folkloric shows.